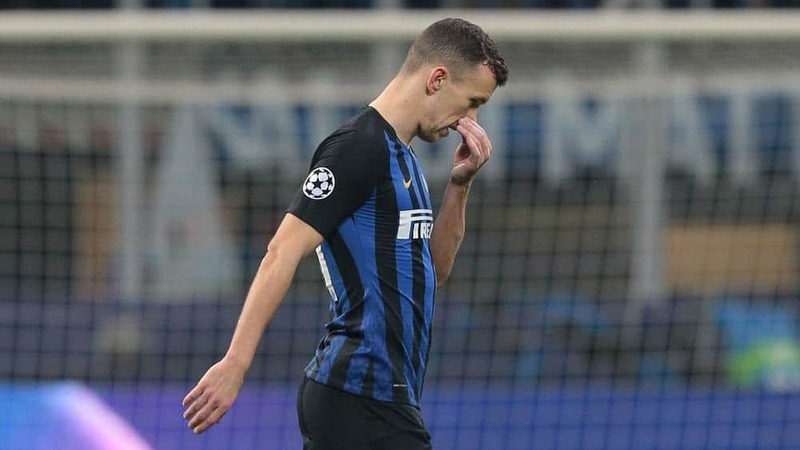 Inter Milan forward Ivan Perisic was linked with a move to Arsenal in January transfer window but the transfer never happened. With Tottenham the most likely destination, a cash plus player deal could be in the offing. It has been claimed that Moussa Sissoko and Serge Aurier could go to Serie A as part of the deal.